Many people are not aware of the various hotspots in India. The subcontinent is not just limited to party locations like Goa and Mumbai, but it is the country rich in historical monuments, culture, ethnic cuisines, etc. Of course, there are tons of other things to do while in India, but that’s not all. There are great many vacation destinations in India to enjoy during winter and summer which you can select from. So, let’s find out the major winter attractions in India. If you are planning out to spend a winter vacation in India, then you need to find the best winter vacation destinations in India. Perhaps, India is the only country where you get diversity in food, culture, geography etc. From rivers, deserts, beaches, forests and snow clad mountains; there is everything to be found in India. Indian winters are beautiful with extremely diverse conditions in the south and in the north. Therefore, when you are looking for the best winter holiday destinations in India, then you can try the following suggestions. As India experiences diverse climactic conditions, it would be best to select on any of the major winter vacation destinations in India. You must decide upon whether you wish to enjoy the snow and winter in India or just get away from the freeze and enjoy the tropical climate. Given below are some of the best picks when it comes to select winter holiday destinations in India with the options for both. If you love to enjoy the winter and the snow in India, then Kullu Manali and Shimla are the most attractive places to visit. To take pleasure in snow, you have to head towards Northern India. 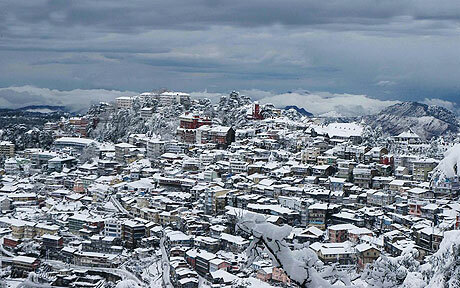 Shimla and Kullu Manali are located in the state of Himachal Pradesh. The Jakhu Hill, the Rohtang Pass, The Mall, the Rahala waterfalls and Junga etc are some of the worth visiting places. Manali is also popular for enjoying adventure sports like trekking, skiing, camping and mountaineering, etc. Auli is the best place for enjoying skiing in India. Auli is located in the state of Uttarakhand and is simply incomparable option. Lesser known than Manali and Shimla, Auli is mostly preferred among the ski lovers all over the world. You can even enjoy a beautiful view of Himalayas. You get to see the largest man made lake enjoy trekking etc in Auli that undoubtedly is ranked among the finest winter vacation destinations in India for couples. The list of the best vacation destinations in India will not be complete without the mention of the state of Goa. Goa is one of the most famous and most visited beach vacation destinations in the country. With several beaches like the Colava Beach, Anjuna beach, the Calangute beach, Agonda beach, you can enjoy a peaceful and rocking life of the state of Goa. 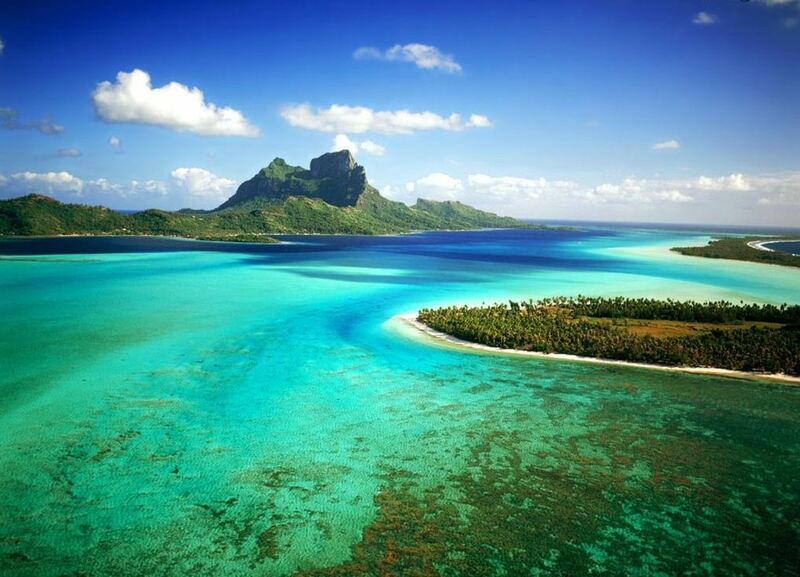 Quite interestingly, India enjoys a long coastline of about 7,517 kilometers or 4,700 miles, thousands of peaceful beaches are to be found here. Enjoy the best of discos, sea food, and beaches and enjoy the best deals for accommodation in the state of Goa, one of top winter vacation destination in the country. If you are seeking winter holiday destinations away from the chilling winds and snow, then you can visit the beautiful state of Kerala which is situated in Southern India. Known for beaches, backwater, lush greenery, and backwater, the state of Kerala is simply a paradise on earth. The Cherai Beach, the Kovalam beach, the Kerala backwaters, the Munnar hill station and Devikulam hill station are some of the most popular tourist attractions in Kerala. Nonetheless, traditional Ayurvedic resorts in Kerala are also worth visiting. Want to spend a winter vacation in India? Visit Book My Hotel India for a complete guide on travel tips, major tourist destinations, including beaches, hill stations, museums, sites of great historical importance. 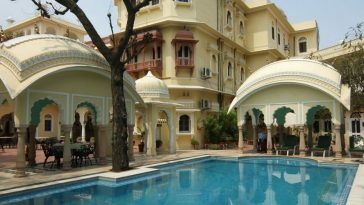 You can also find best hotel India deals and much more. Kullu, Manali, Haridwar, Rishikesh, Himachal, Jammu and Shimla, Hill Station and Golden Triangle Tour is best winter vacation destinations in India. i was visit shimla two time.Best time to visit May–July and September–November .Some interesting spots around the city are Naldhera, Tattapani, Wildflower Hall, Mashobra, Craignano, Kufri and Chail.